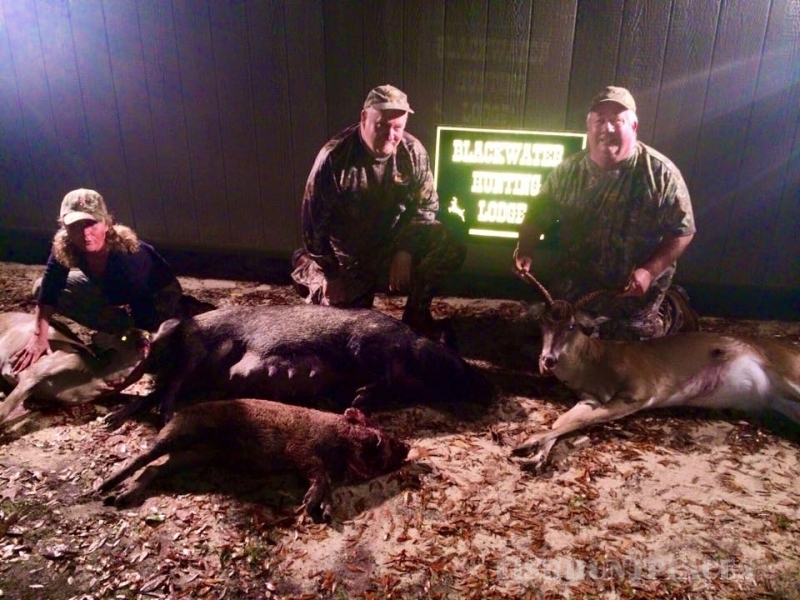 Blackwater Hunting Services is located in the Low Country of South Carolina, an area well known for its southern hospitality and abundance of wild game. This area also has very liberal game limits and lengthy hunting seasons. From an outdoorsman's view, I feel that I have been very fortunate to live, hunt and fish in this sportsman's paradise. 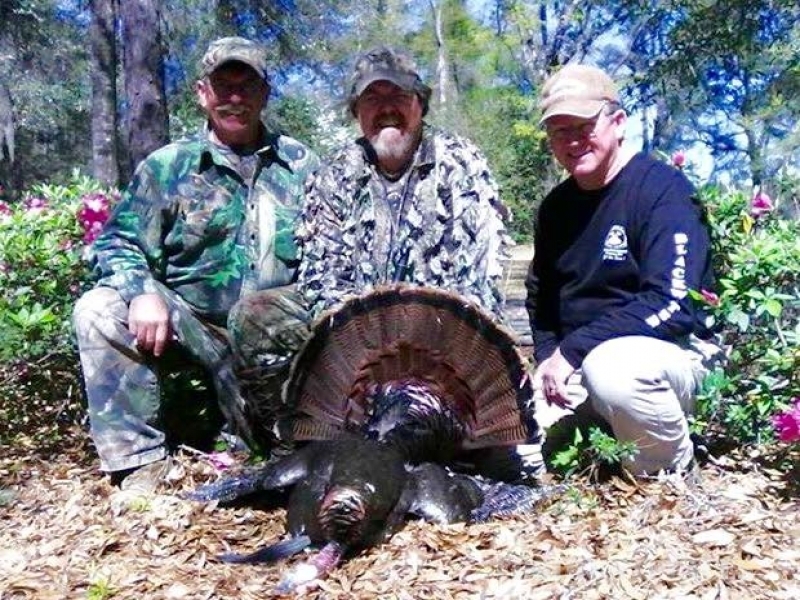 I have hunted this area my entire life in addition to being a guide, assistant manager and manager at several other commercial hunting outfitters in the Low Country area for approximately 30 years. This experience gives me the knowledge to offer you a quality hunt. 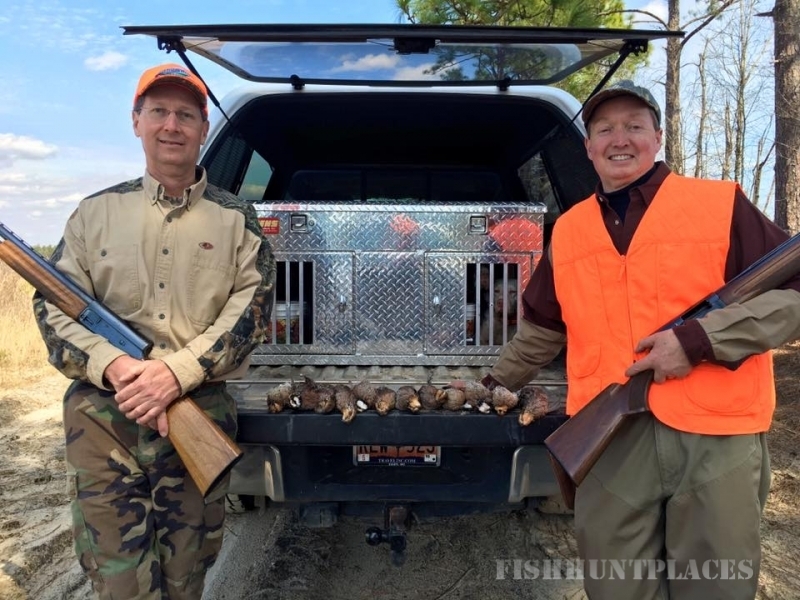 Blackwater is different from most commercial hunting operations because of the very small number of hunters that will be allowed to hunt per day. 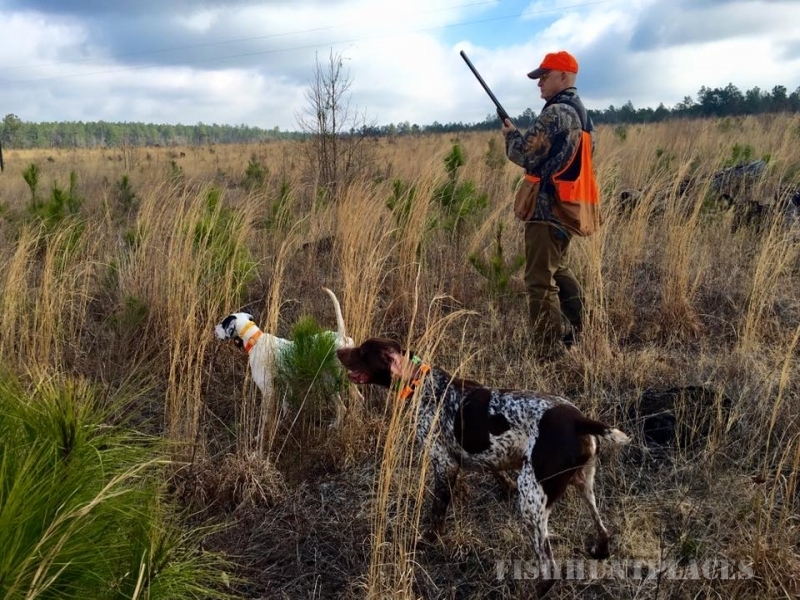 I am a firm believer that too much hunting pressure causes game to alter their natural movement patterns which would reflect on the hunter's success. This is the reason Blackwater will not be overbooked. The first year that I started my operation in 1996, we had over 100% kill ratio for deer and 76% kill ratio for turkey. I know that these ratios can change from year to year due to weather conditions or hatchings, etc. but I can guarantee that they will not change from too much hunting pressure. 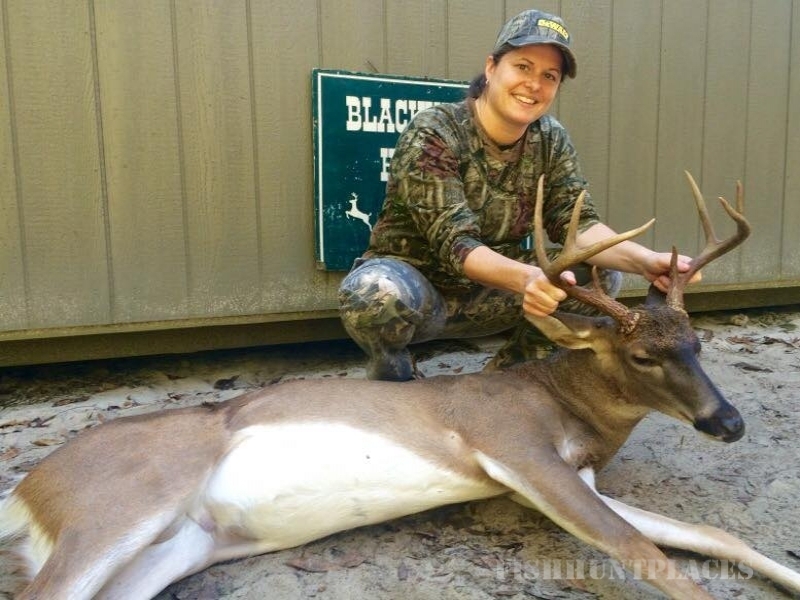 Blackwater consists of several different tracts of land encompassing rivers, swamps, creeks, planted pines, hardwoods and cut overs along with some warm and cool season food plots planted exclusively for wildlife. These plots are planted in cow peas, wheat, chufa, etc. 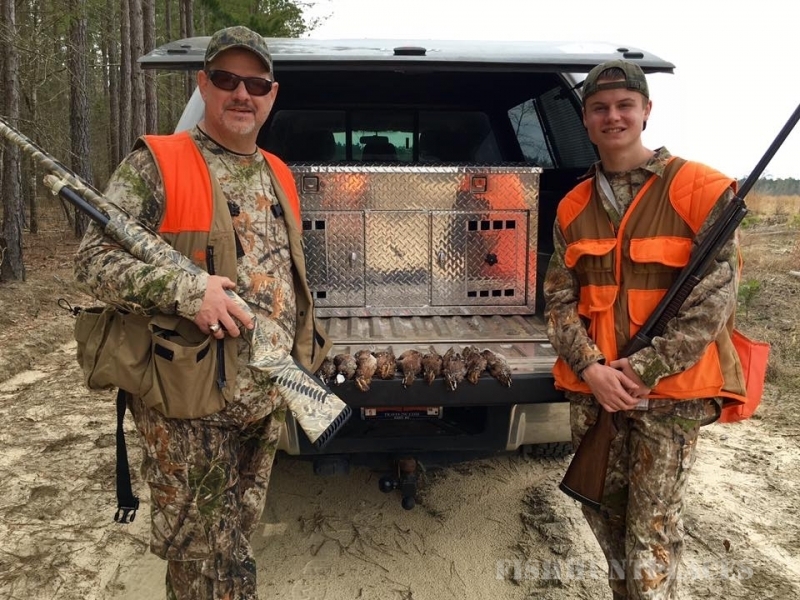 In addition to these planted food plots, corn is put out at deer stands on a weekly basis beginning well in advance of the deer season and stopping well ahead of turkey season. All of these factors contribute to Blackwater's prime wildlife habitat. Fishing is included with all hunts in the Hiers' 10 acre pond located 1.7 miles from the lodge. There is a ten fish take home limit per trip and only two can be bass. If you plan to fish please bring your own rod and reel and tackle box.